Although there is no way to control how other drivers behave on the road, we can certainly take steps to avoid accidents. You may not be able to prevent an accident altogether but you may be able to minimize severe personal injuries and property damage with the following tips. In 2014, more than 3,100 people were killed and another 431,000 people were injured in accidents involving distracted drivers. According to available reports, at any given time, there are more than 660,000 drivers using electronic devices such as cell phones. Distracted driving is a huge danger facing each one of us. Regardless of who causes the accident, it can become much worse if you are distracted. If you are being attentive, you may be able to use defensive driving to prevent a crash from becoming worse and causing grievous injuries. Traffic laws are put in place to protect everyone on the road. By breaking a traffic law, you not only put yourself at risk for a traffic ticket but also increase the risk of catastrophic injuries in an accident. Distracted driving, drunk driving, and speeding can put you at a high risk of an accident. Studies have shown that increasing your speed by just .06 mph can increase the risk of an accident involving injuries by three percent. Speeding also increases the severity of a car crash. The faster you are traveling at the time of a crash, the higher the risk of suffering serious injuries. Seatbelts are installed in cars for your safety and to prevent serious injuries in the event of a crash. In 2014, around 13,000 lives were saved by seatbelts. With an effectiveness rate of 45 to 60 percent, seatbelts are possibly the best way to protect yourself from severe injuries in a car accident. 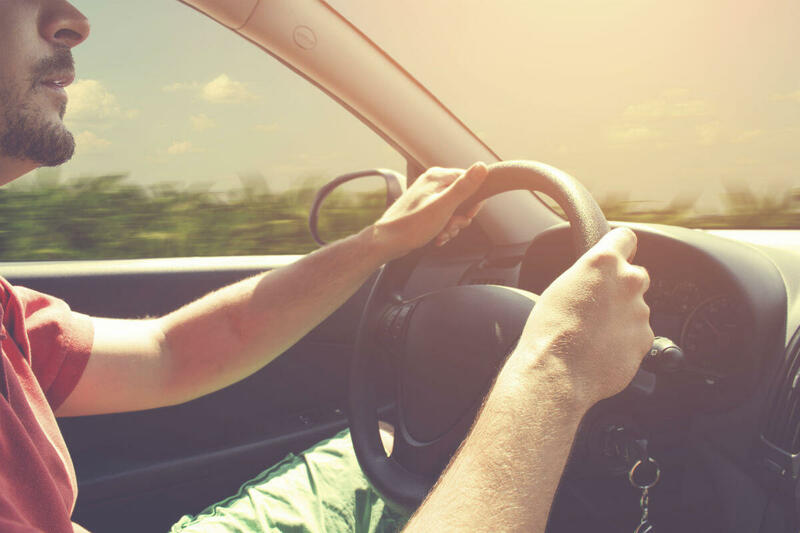 As a passenger, you may feel tempted to put your feet on the dash, especially on a long road trip, but it is a dangerous thing to do as it can increase the risk of serious injuries. After a car accident, it make take a few minutes or even longer for emergency help to arrive. If you have an emergency medical kit in your car, you can get some first aid. This can reduce the severity of your injuries. If you have been injured by a reckless driver, speak to a St. Louis auto accident lawyer to understand your legal rights. Call The Hoffmann Law Firm, L.L.C. at (314) 361-4242.